Lisandra Guerrero is an associate in the Hospitality and Retail Practice Group of the firm’s Miami office. She focuses her practice on the defense of hospitality and retail-related establishments in both Federal and State courts concerning a wide variety of legal matters. She is experienced in handling matters involving commercial disputes, premises liability, products liability, environmental and toxic torts, construction accidents and defects, toxic torts, and wrongful death. 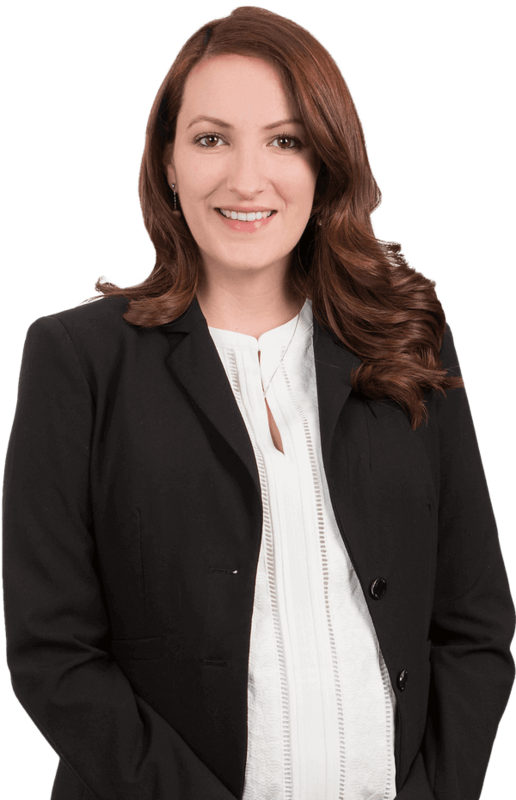 Lisandra is also well-versed in handling admiralty and maritime matters in Federal and State courts, as well as in arbitration, having successfully defended cruise ship passenger and crewmember injury claims under General Maritime Law and the Jones Act. Lisandra was born in Cuba and raised in Miami. Prior to law school, she earned her Bachelor of Arts degree in Political Science and Criminal Justice from Florida International University. She then attended the University of Notre Dame Law School, where she served as President of the Hispanic Law Students Association before earning her Juris Doctorate degree in 2012. In addition to her practice, Lisandra provides pro bono legal services through the Cuban American Bar Association’s Immigrant Children’s Program. She also enjoys participating in seminars and lecturing on a wide variety of matters relevant to the hospitality industry.